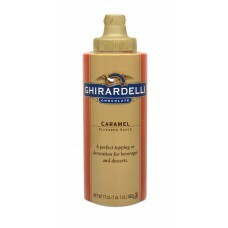 Ghirardelli Creamy Caramel Flavoured Sauce is rich and creamy, and is especially formulated to complement strong espresso flavoured drinks. 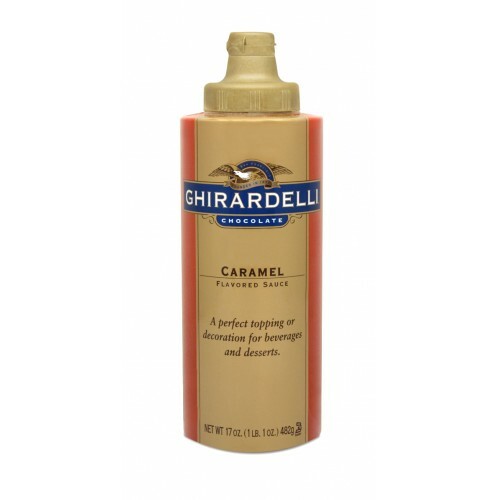 Ghirardelli Creamy Caramel Syrup now comes in a convenient squeeze bottle. The intense Ghirardelli Caramel flavour will complement every dessert, and can serve to prepare hot and cold drinks as well as decorate plates, ice-cream and milk shake cups.